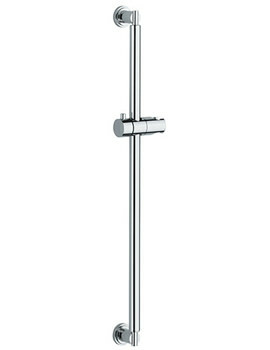 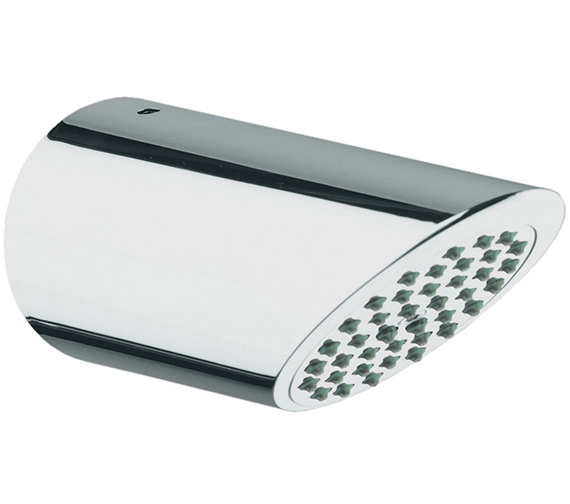 If you were to install Grohe's Sena shower head, it will pamper you from the instant it is part of your bathroom. 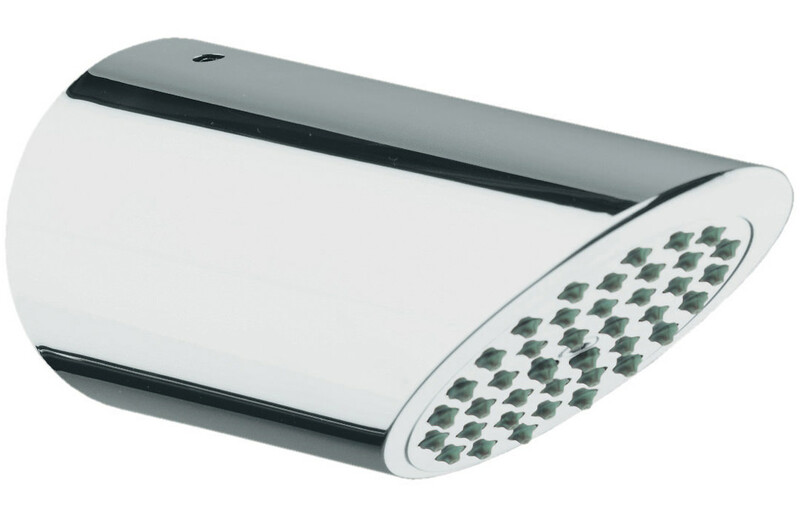 The chrome finish of the shower head adds a sparkle to the ambience. 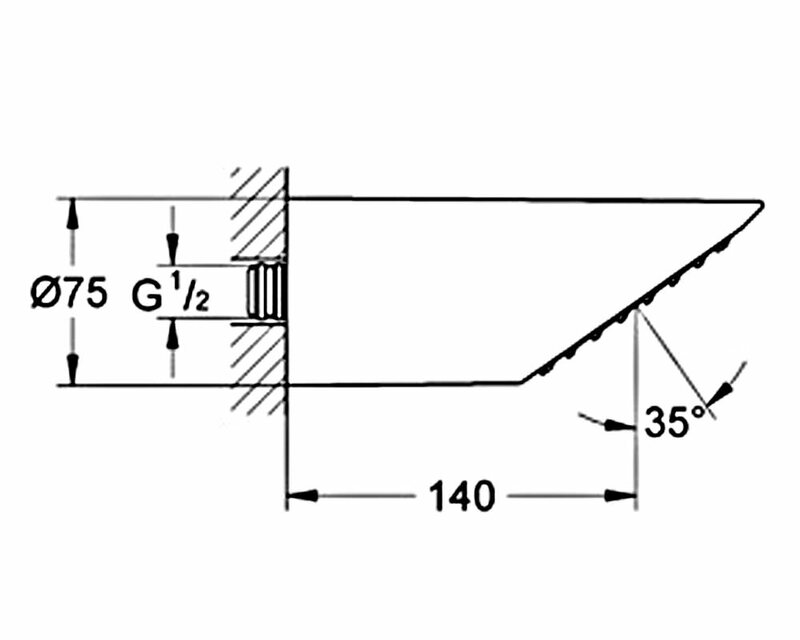 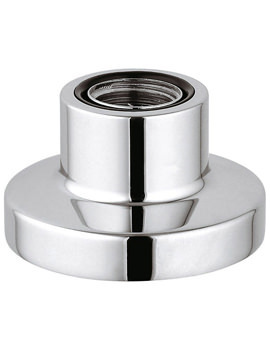 It requires a pressure of minimum 1.0 bar and is machined to prevent soiling and tarnishing. 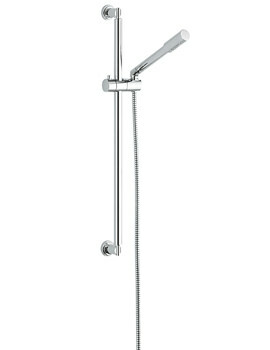 The shower head is easy to install and comes with a warranty of five years from Grohe. 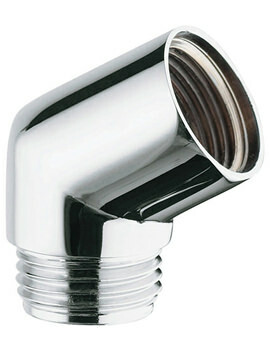 5 years warranty from manufacturer against manufacturing defects.